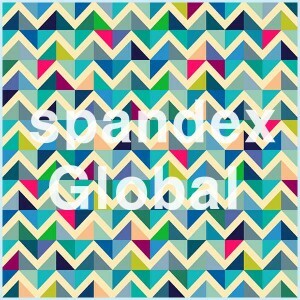 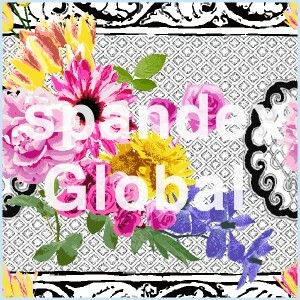 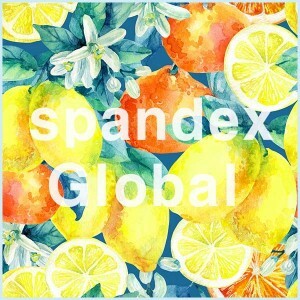 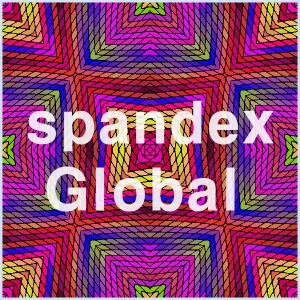 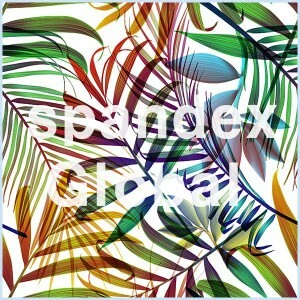 CONTENT: Poly 80%, Spandex 20%, 4 Way Stretch, 310g/yard, 58/60", 4 Way Stretch, Made in South Korea USAGE: Activewear, Swimwear, Dancewear, Gymnastics, Costume, Rash Guard, and Skating CARE INSTR.. 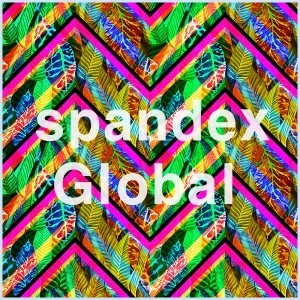 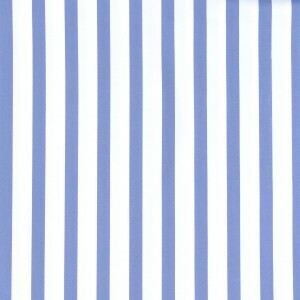 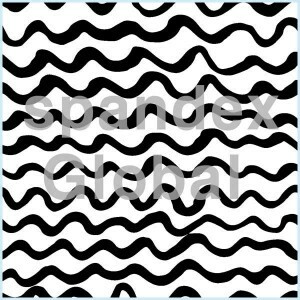 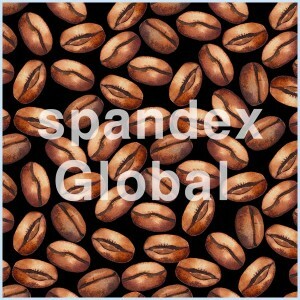 CONTENT: Poly 80%, Spandex 20%, 310g/yard, 58/60", 4 Way Stretch, Made in South Korea USAGE: Activewear, Swimwear, Dancewear, Gymnastics, Costume, Rash Guard, and Skating CARE INSTRUCTION: Hand w.. 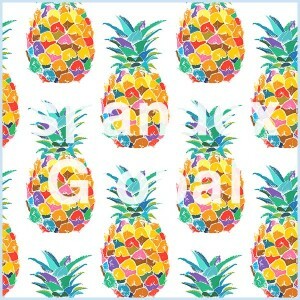 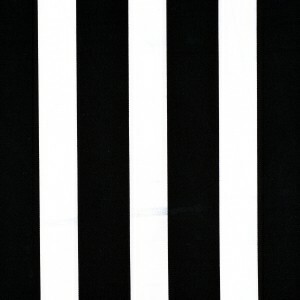 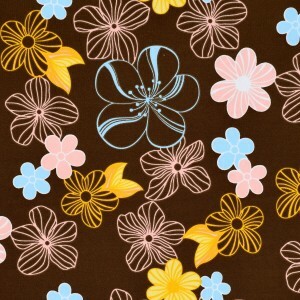 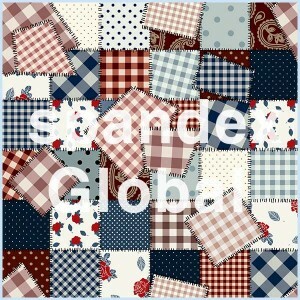 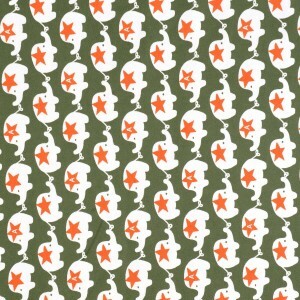 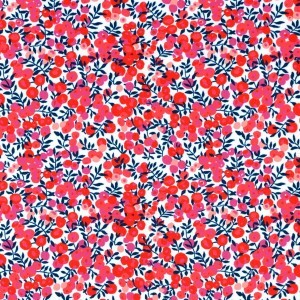 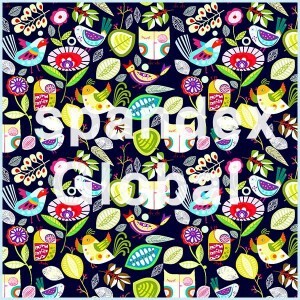 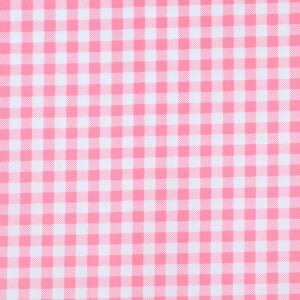 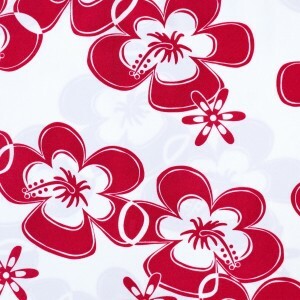 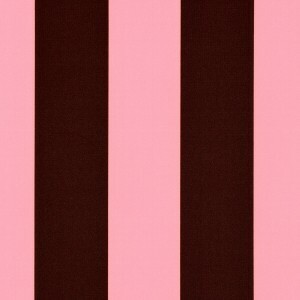 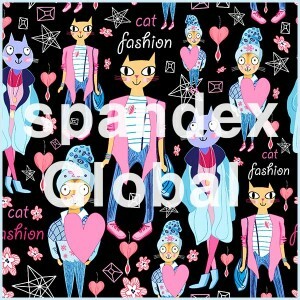 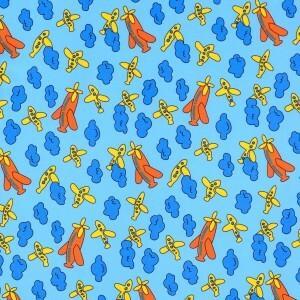 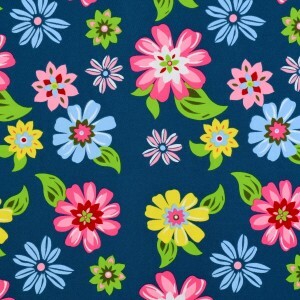 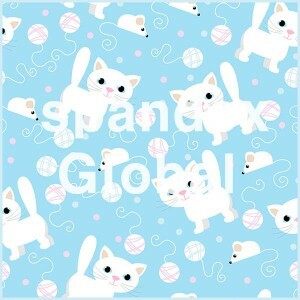 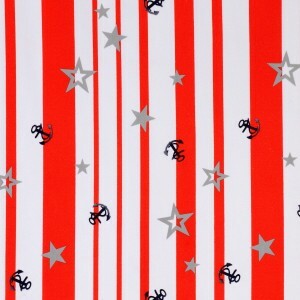 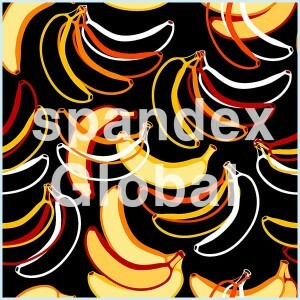 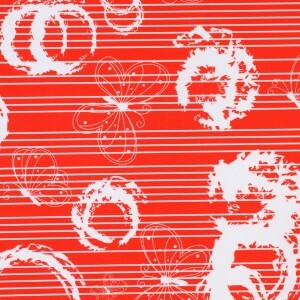 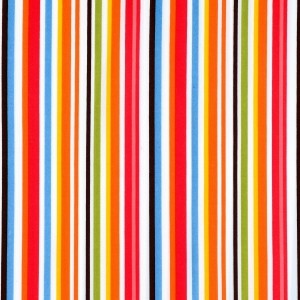 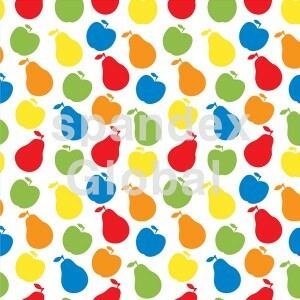 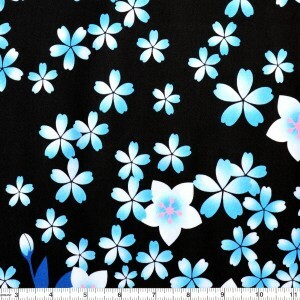 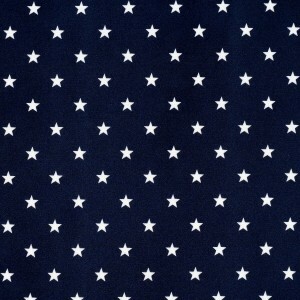 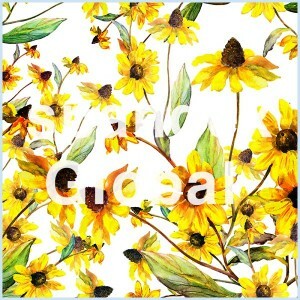 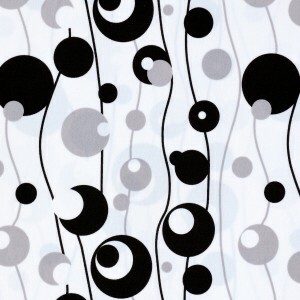 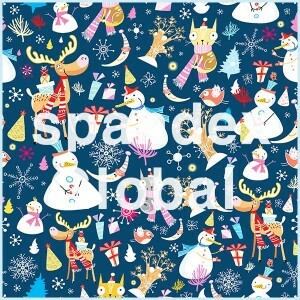 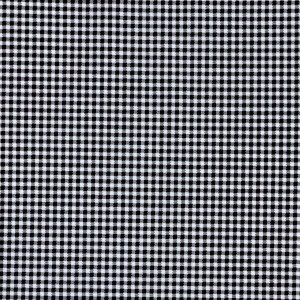 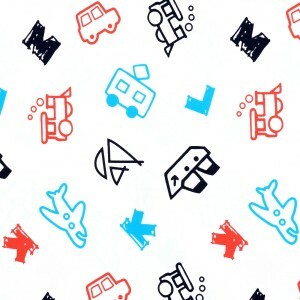 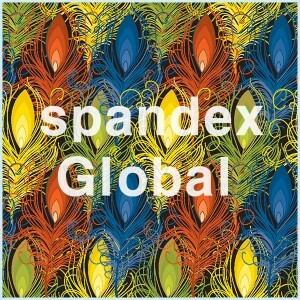 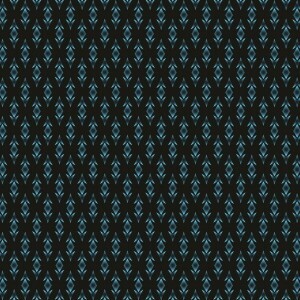 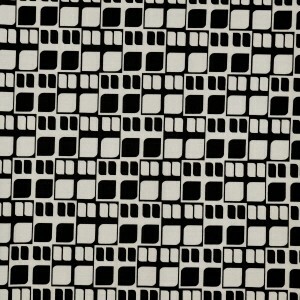 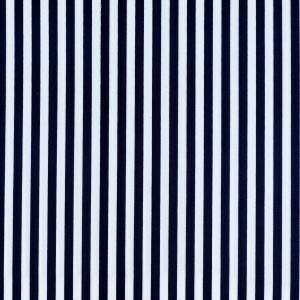 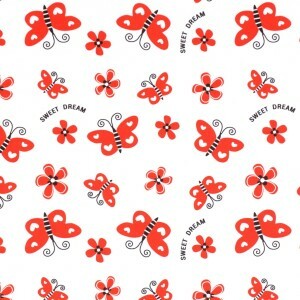 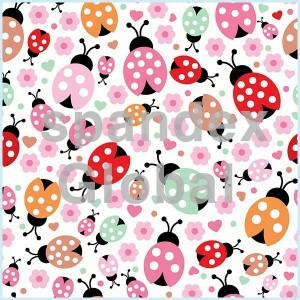 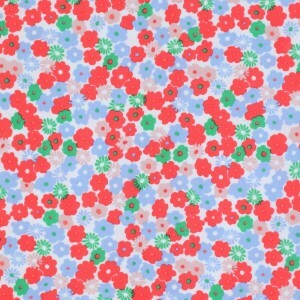 This pattern is printed on Poly Matte Tricot Spandex. 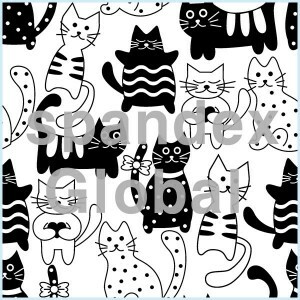 CONTENT: Poly 80%, Spandex 20%, 310g/yard, 58/60", 4 Way Stretch, Made in South Korea USAGE: Activewear, Leggings, Yoga Wear, Swimwear, Da.. 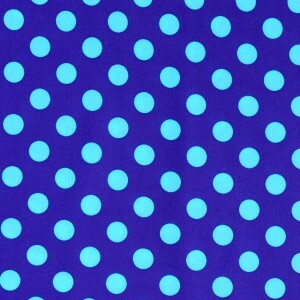 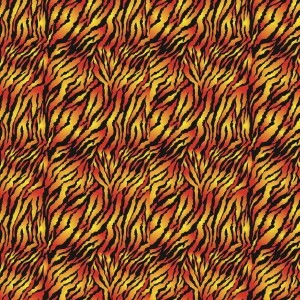 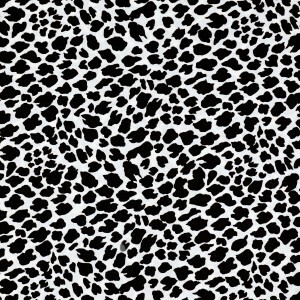 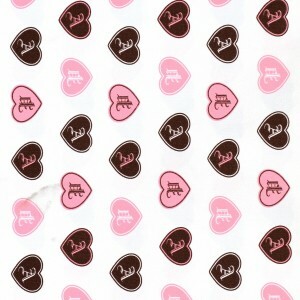 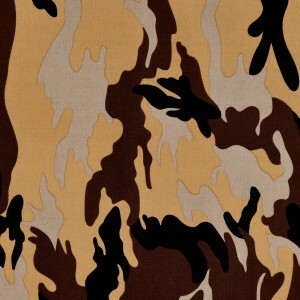 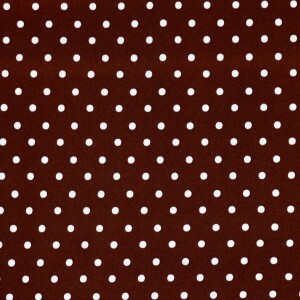 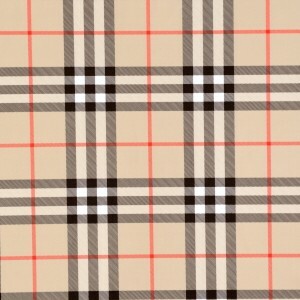 This pattern is printed on Milliskin Matte Poly Spandex. 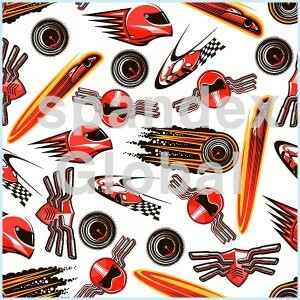 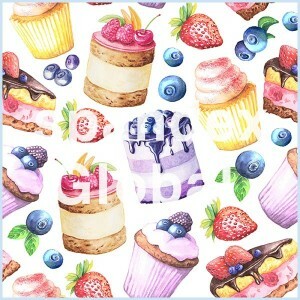 It also can be printed on Coolever Poly Spandex which has a soft texture with excellent moisture management. 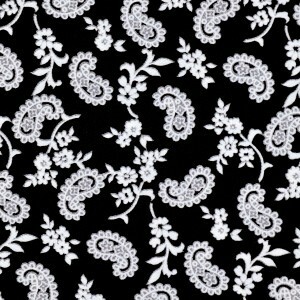 If you want to get this pattern pr.. 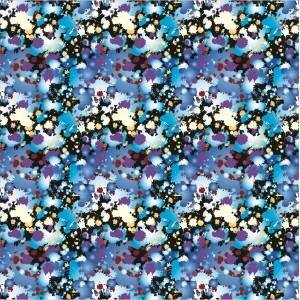 This pattern is printed on Milliskin Matte Poly Spandex. 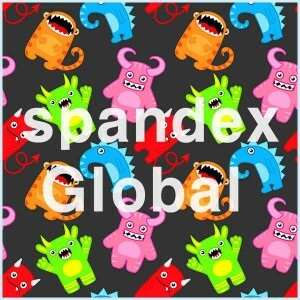 CONTENT: Poly 80%, Spandex 20%, 310g/yard, 58/60", 4 Way Stretch, Made in South Korea USAGE: Activewear, Leggings, Yoga Wear, Swimwear.. 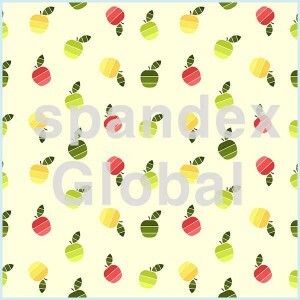 This pattern is printed on Poly Matte Tricot Spandex. 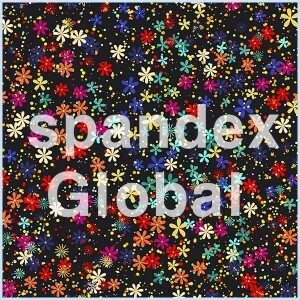 CONTENT: Poly 80%, Spandex 20%, 310g/yard, 58/60", 4 Way Stretch, Made in South Korea USAGE: Activewear, Leggings, Yoga Wear, Swimwe.. 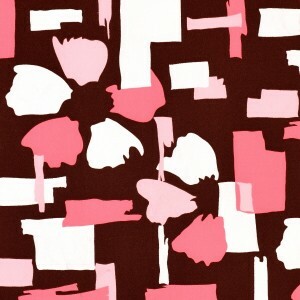 This pattern is printed on Milliskin Matte Poly Spandex. 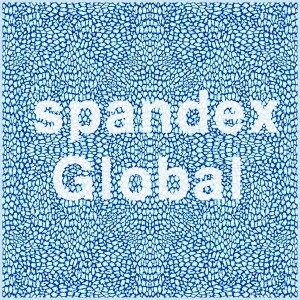 CONTENT: Poly 80%, Spandex 20%, 300g/yard, 58/60", 4 Way Stretch, Made in South Korea USAGE: Activewear, Leggings, Yoga Wear, Swimwear.. 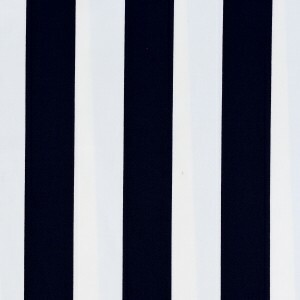 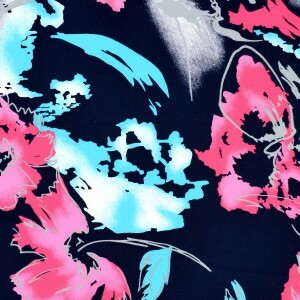 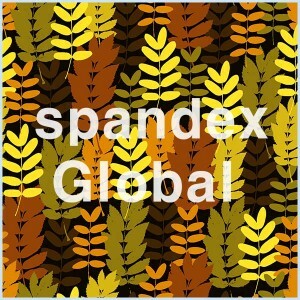 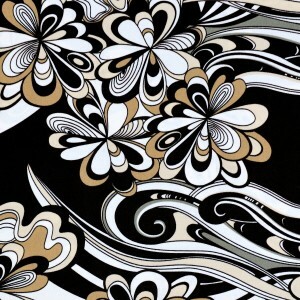 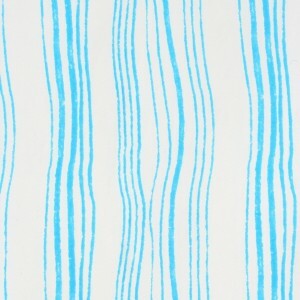 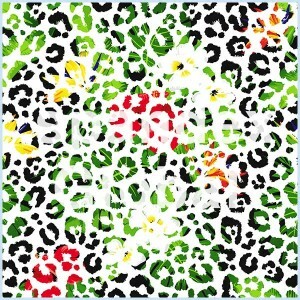 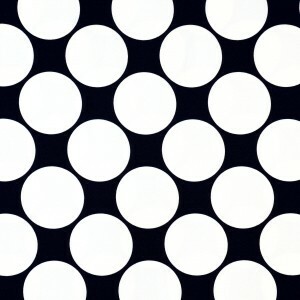 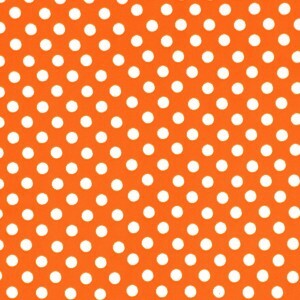 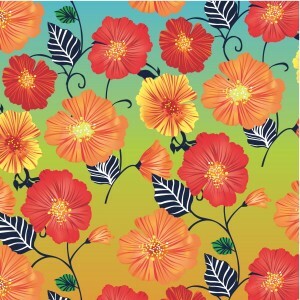 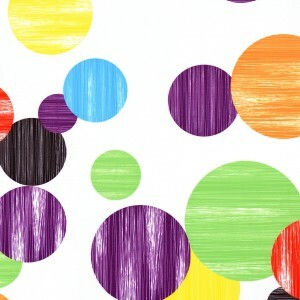 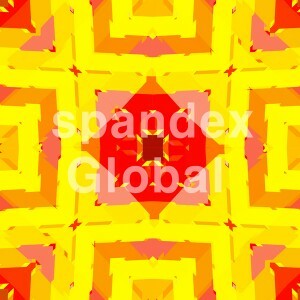 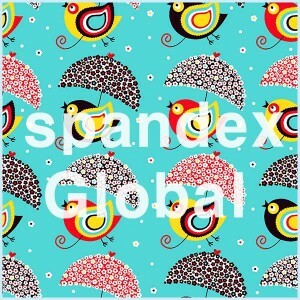 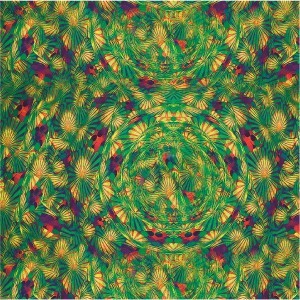 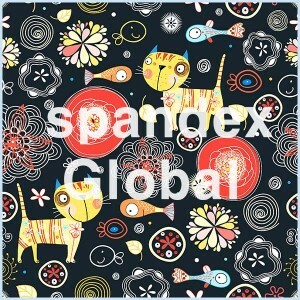 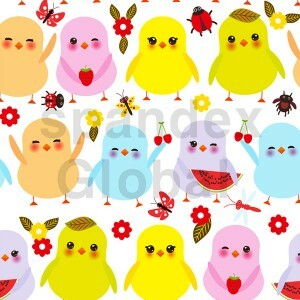 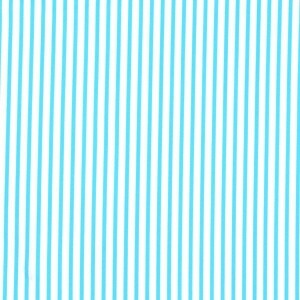 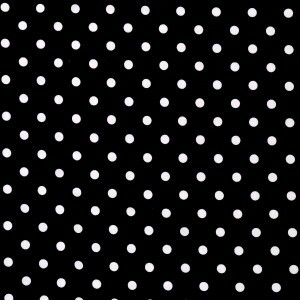 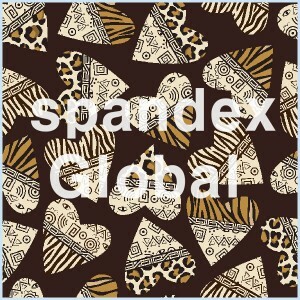 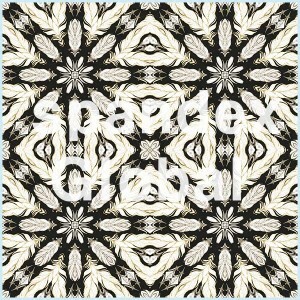 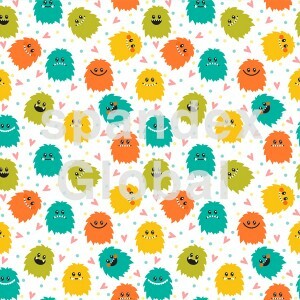 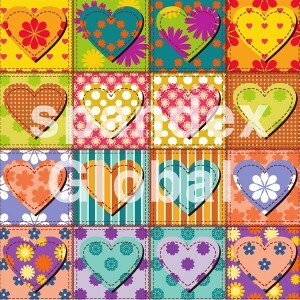 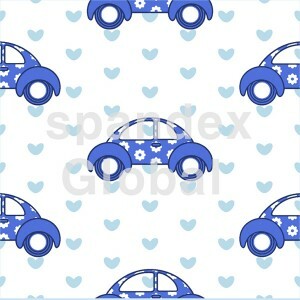 This pattern is printed on Poly Matte Tricot Spandex. 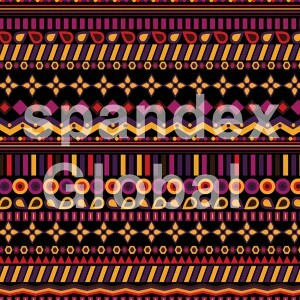 CONTENT: Poly 80%, Spandex 20%, 310g/yard, 58/60", 4 Way Stretch, Made in South Korea USAGE: Activewear, Leggings, Yoga Wear, Swimwear, D..